Thanksgiving is the most traveled holiday of the year in the U.S.A. 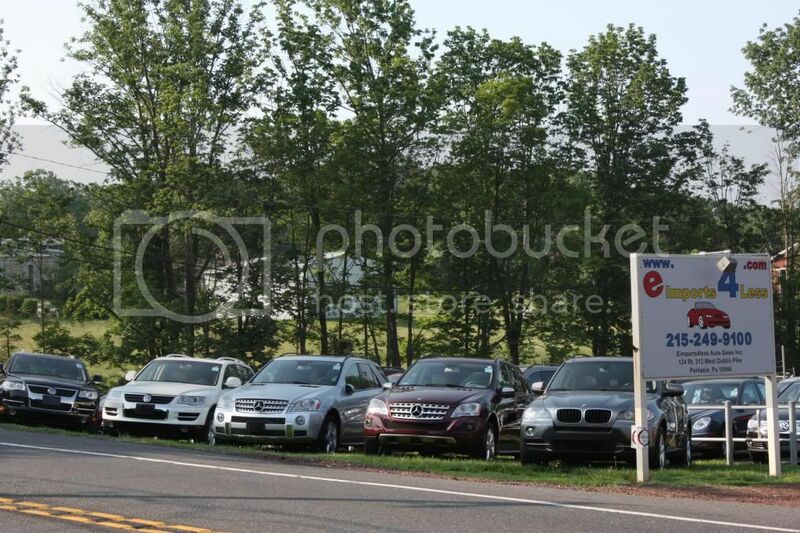 The car guys here at eimports4Less scoured the internet and complied a short list of travel safety tips. Hopefully these tips help our friends and clients have a safer holiday season. 1. Get plenty of sleep before a long road trip. This came right from AAA’s top 10 list. Drinking the highest octane caffeinated drink may make you feel good for a few minutes, but you’ll come down from the caffeine high and fade fast. It’s best to get enough sleep to be prepared for the trip. 2. If you do need to pull over, get your vehicle off the road if possible. The shoulder is for emergencies only and it’s dangerous to park there. 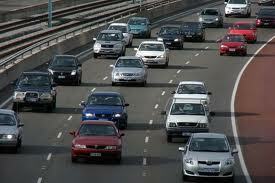 Other motorists routinely smash into cars that are sitting on the shoulder. 3. Research the laws for cell phone use in all states that you’ll be driving through. You should have bluetooth by now, but if not…check out the state’s rules to avoid a ticket. 4. Do a quick check of your vehicle before setting out. Check out the condition of your spare tire, check your tire pressure, check your fluids and then fill her up with gas. 5. Check the weather to make sure you’re prepared for the trip. That’s our top 5 tips. Everyone have a safe holiday. Happy Thanksgiving from the staff at eimports4Less. 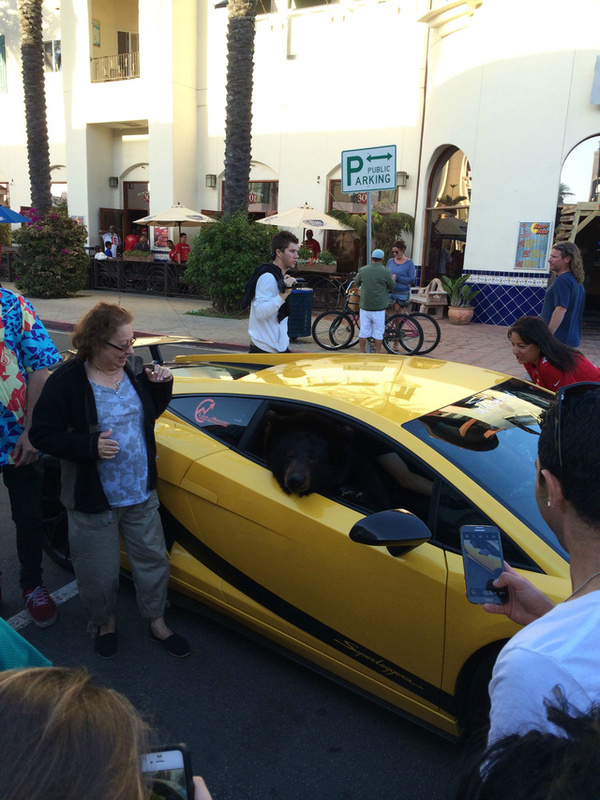 A man driving around in his Lamborghini with pet bear, Yogi, shut down traffic this week in Huntington Beach, CA. No real news here, just a great picture. Does he qualify for the carpool lane now? 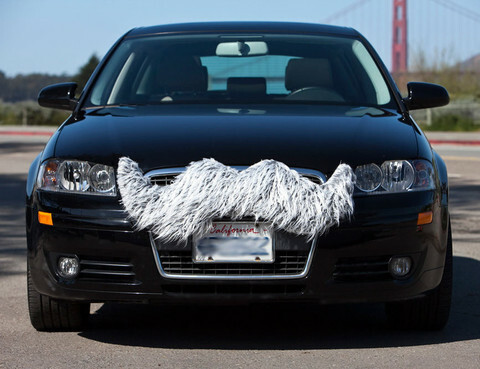 For those of you who can’t grow a mustache, check out carstache.com and pick-up one of these moustaches for your ride. It’s a cool way to show your support for men’s cancer awareness and to dress up your wheels.